So far, hundreds of Brits and a handful of students have left the country to rampage around Syria and Iraq with ISIS. But what makes your average student want to join the ranks of Islamist loons knifing their way through the Middle East? We made a round-up listing the old unis of current jihadis to see which uni has led the most to exciting career opportunities with the Islamic State of Iraq and Syria — travel the world, meet new Abrahamic sects and attack them. Terrorists who flee Britain to join ISIS often call what they’re up to in Syria and Iraq “Five star jihad” — so we came up with our own ranking system. How jihadi is your uni? Westminster prides themselves on being a uni which is “inclusive” and “diverse”. 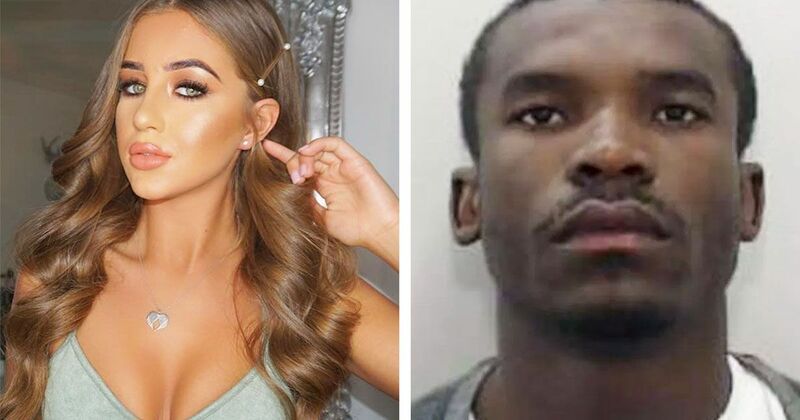 They’re also famous for teaching the infamous Mohammad Emwazi/Jihadi John, 26, who studied Information Systems and Business Management. 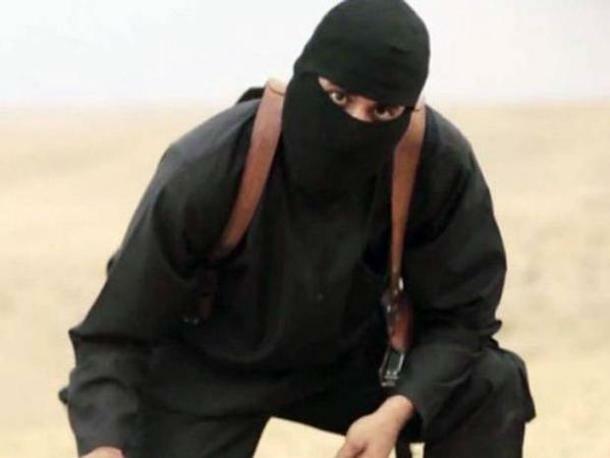 He became the face of ISIS after appearing to behead innocent victims on camera. 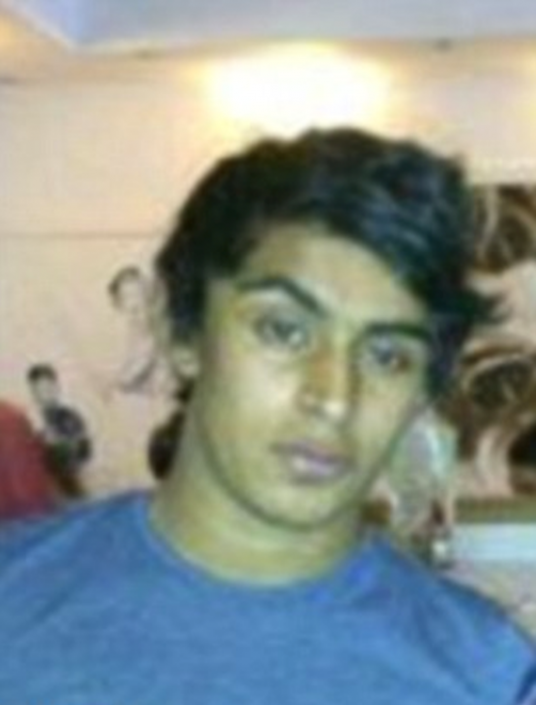 Westminster was also home for Akram Sabah, 24, who studied Biomedical sciences. 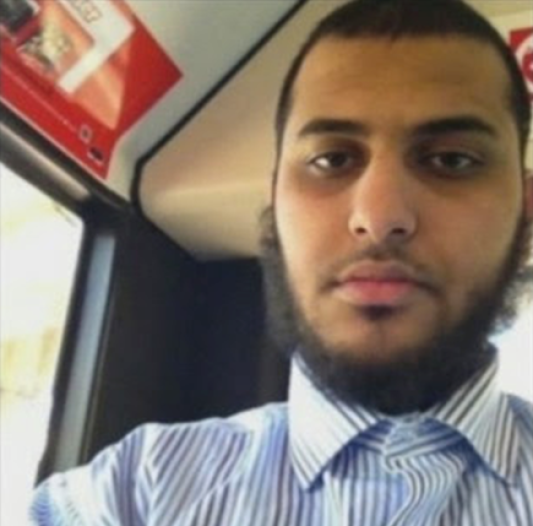 Sabah was working as a London estate agent before he decided to go and fight in Syria with his brother Mohamed Sabah, 28.
Notable hate preachers invited to speak at Westminster include Hizb ut-Tahrir member Jamal Harwood who refused to condemn the statement: “Teach the Jews a lesson after which they will need no further lessons. Haitham “Homosexuality is a criminal act” al-Haddad was also invited to lecture in early 2015. We all know Cardiff is full of overachievers and ruthless individuals. To study medicine here you have to have some balls or you’ll be crushed under the pressure. 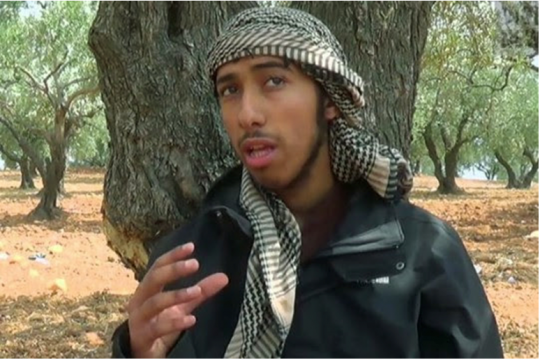 Nasser Muthana, 20, studied Medicine but left early to star as a poster boy in a new ISIS recruitment video. 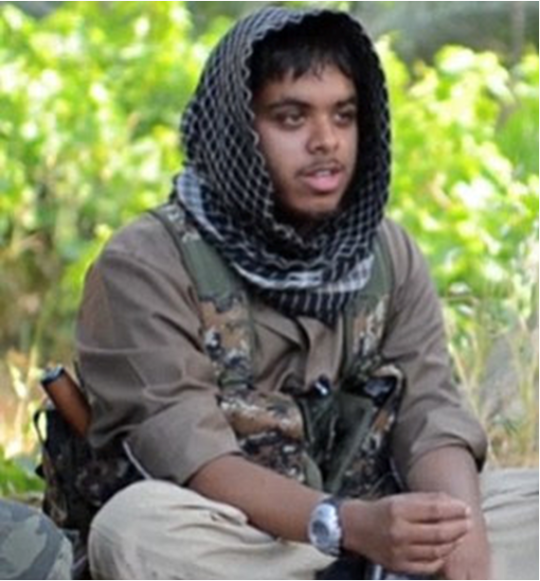 Reyaad Khan, 20, was also due to study at Cardiff but was offered a position with ISIS with no need for a degree. 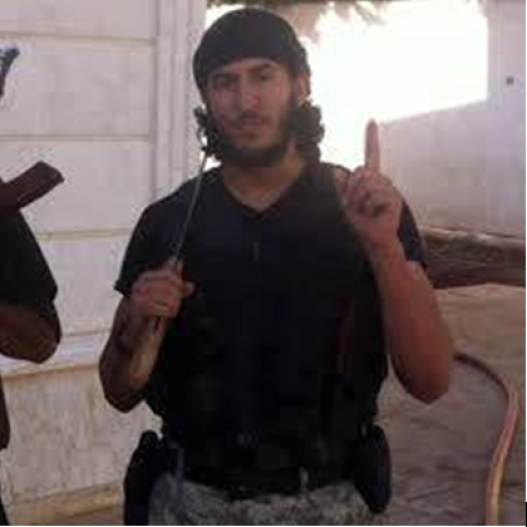 Chemical Engineer Abdul Raqib Amin, 26, wasn’t happy here at all. 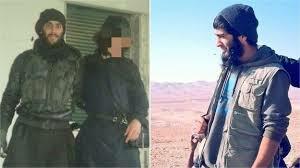 It was only when he left for Raqqa that he really found his true purpose, brandishing a submachine gun in a recruitment film called “There is no life without Jihad”. He asks: “Are you willing to sacrifice the fat job you’ve got, the big car you’ve got, the family you have? Are you willing to sacrifice this, for the sake of Allah? 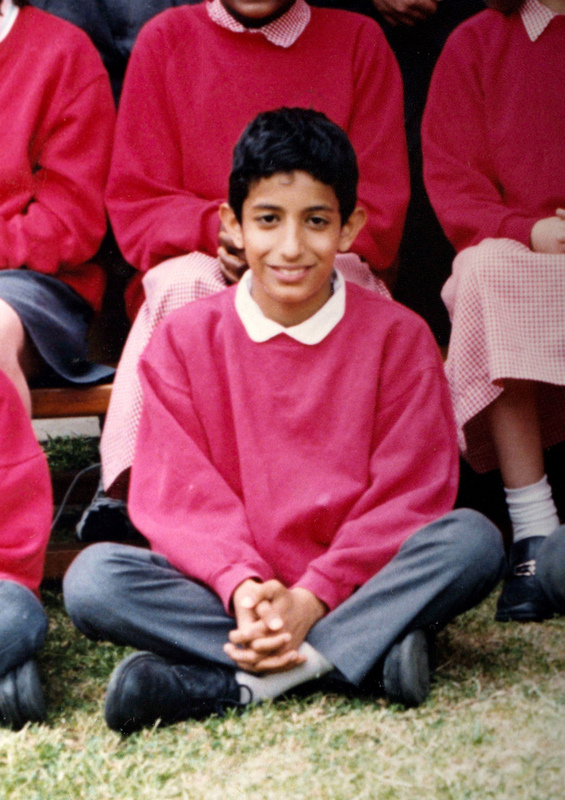 Amin was believed to have died in a gun battle in Iraq last summer. Brighton is the low down the list if you want to be a jihadi. The sunny seaside atmosphere is enough to convince anyone life actually might be worth living. Abdullah Deghayes, 18, was due to study at Brighton until he decided he didn’t need a top-notch degree to sign up with ISIS. 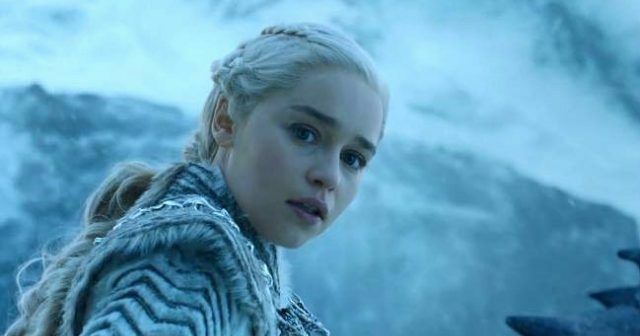 Says a lot about the role. 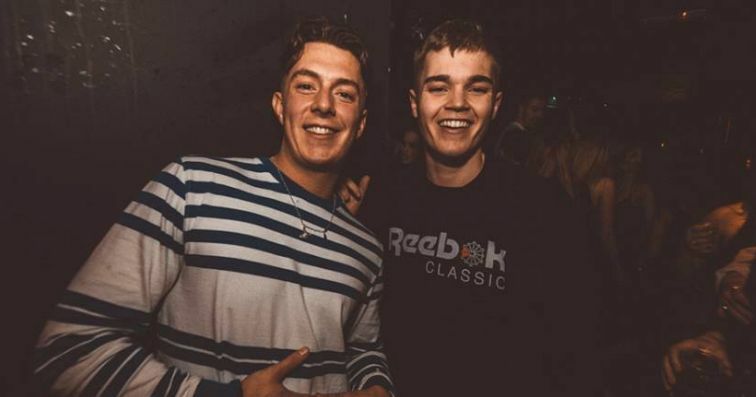 He was joined by his brother Amer Deghayes, 20, who had also studied at Brighton. 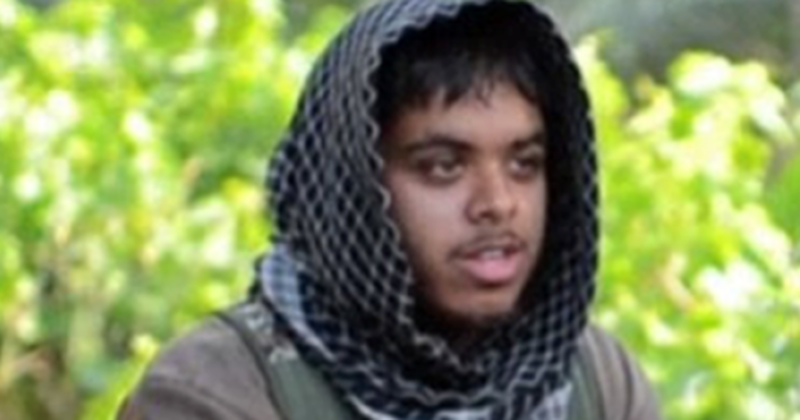 Surrey is no place for a potential jihadi: it’s full of fairly well-rounded people. But Muhammed Medhi Hassan, 19, was due to study at Surrey when fled for Syria before he’d even experienced Freshers’ Week. 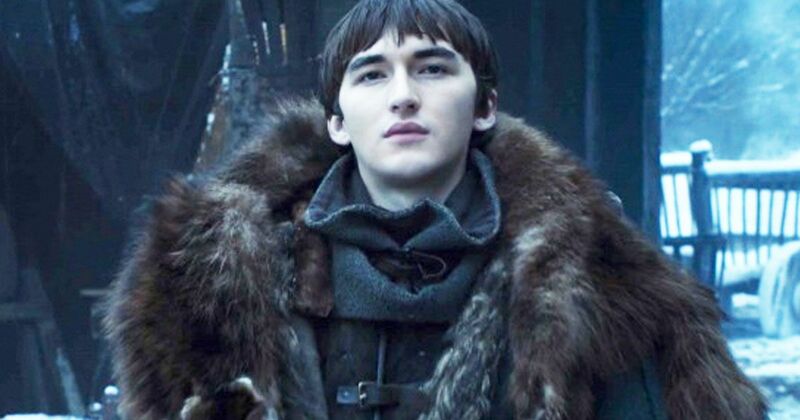 Hertfordshire insists their students leave “confident, experienced and highly employable” and this can definitely be said for Ibrahim Al-Mazwagi, 21. He studied at Hertfordshire and certainly left experienced enough to become the first British casualty in Syria back in 2013. On top of this, Assim “homosexuality is an illness” Al-Hakeem was invited to give a talk on marriage on Islam. This is one for the girls. 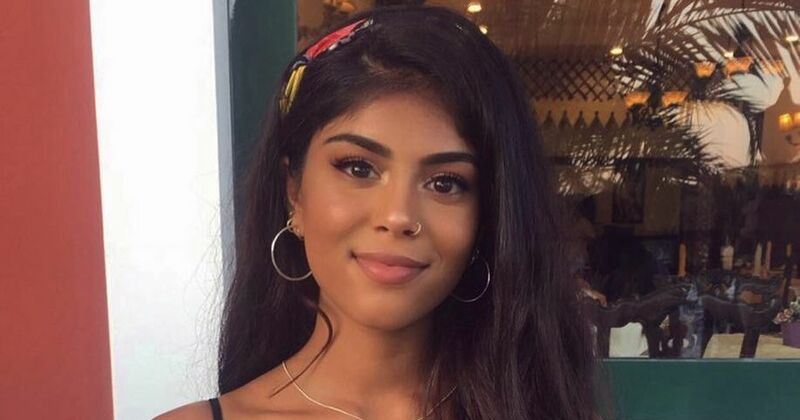 Aqsa Mahmood, 20, studied Diagnostic Radiotherapy at Glasgow Caley until she decided being a strong independent woman wasn’t for her. 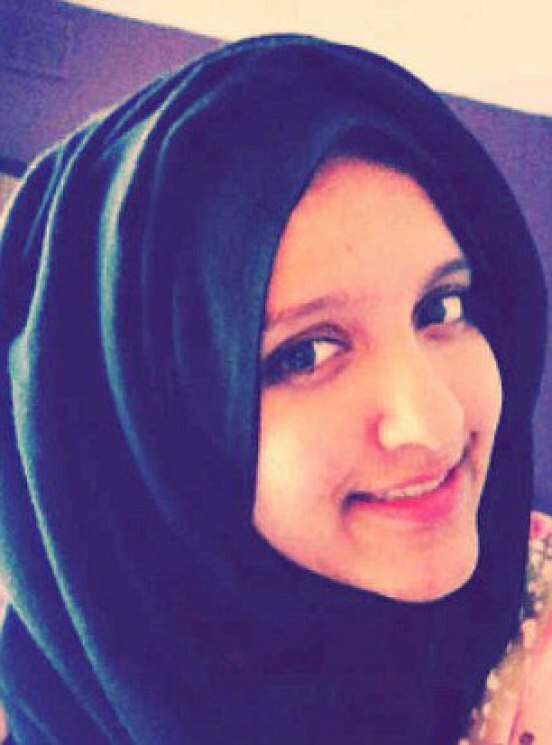 So she upped and left for the glam life of an ISIS bride. Glamorgan obviously has something to offer in terms of education. 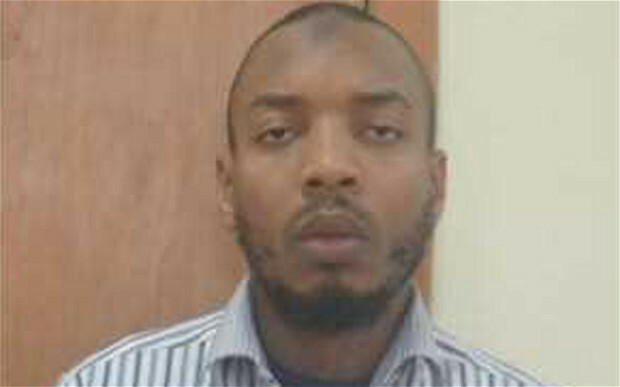 Aminu Sadiq Ogwuche, 29, who studied Business Science, co-masterminded the kidnapping of hundreds of school girls in Nigeria for Boko Haram. Westminster might have the signpost for jihadi brutality but Liverpool have the success stories: if you want to go far, this is the place for you. 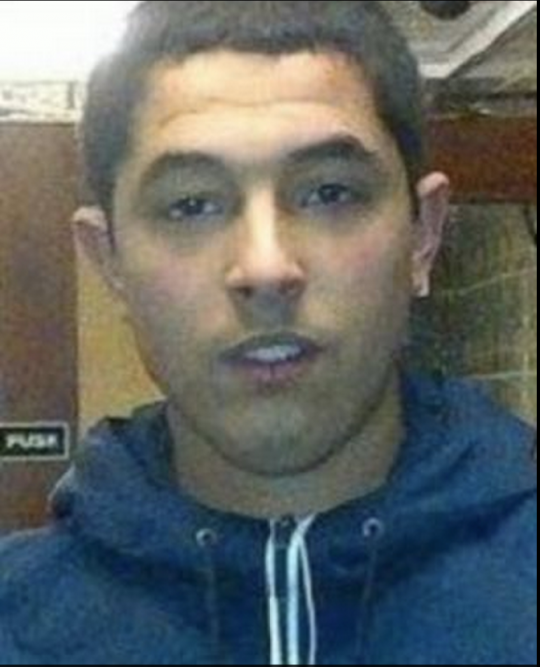 Anil Khalil Raofi, 20, studied engineering at Liverpool. 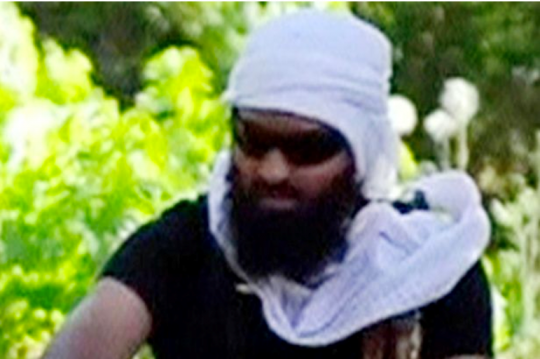 He fell straight into a grad role of senior ISIS commander, without any work experience. Don’t forget ex-student Raphael Hostey, 22, who uses his afro to entice potential jihadis to Syria: you could say he’s the social media exec of ISIS. Taking another spin on the hate carousel, Ismail Menk was booked in to lecture at John Moores. He previously described gay people as “filthy” and his scheduled talk at the uni was quietly dropped back in 2013.